Bring your horses! 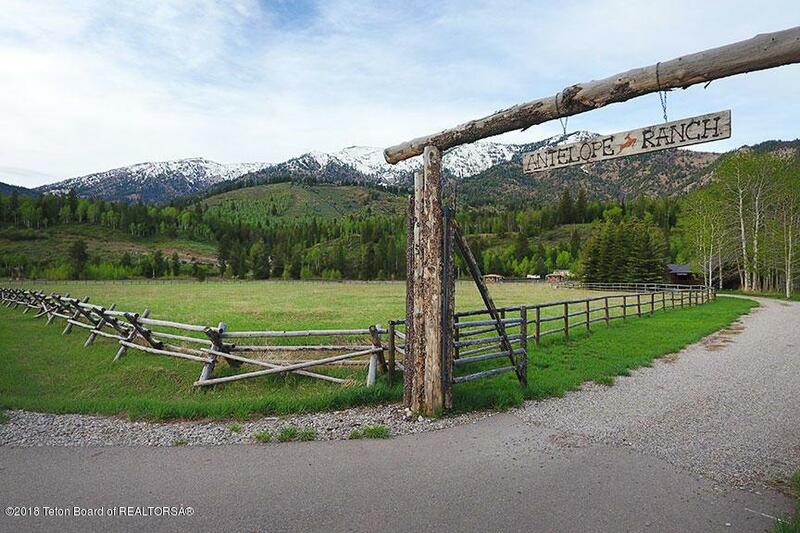 This very desirable property was created just for horse lovers. 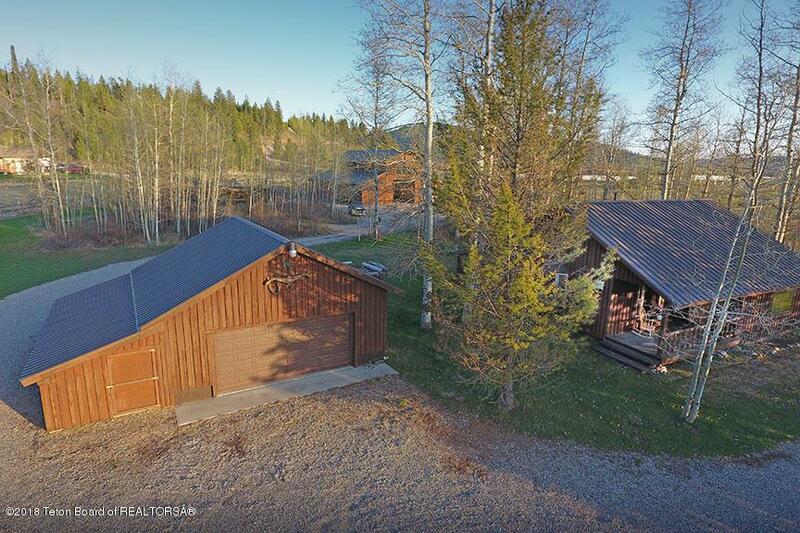 It is located close to town and the areas incredible outdoor recreation.The two-bedroom home has been renovated in 2012 with high end finishes. There is a two-stall garage with an attached bunkhouse. 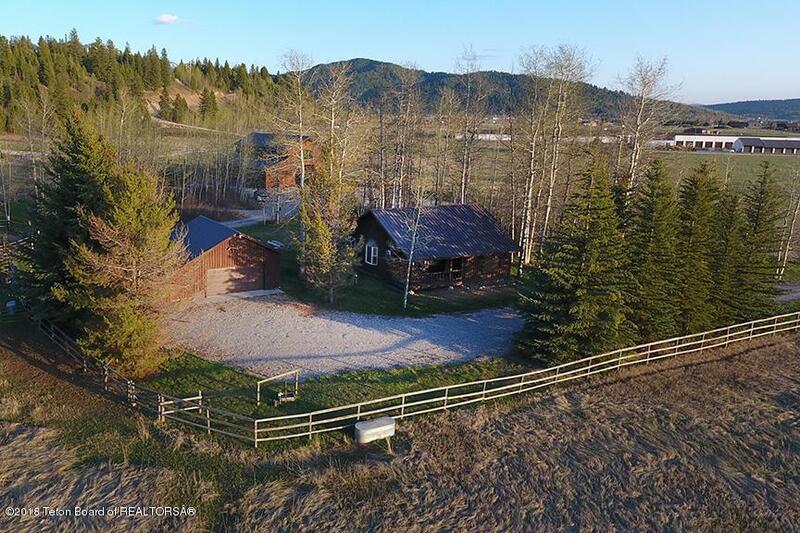 The barn has a large center section for RV storage, a heated loft, and side sections for two horse stalls, electricity for water troughs and an insulated tack room. The four fenced pastures produce enough hay for grazing and winter-feeding. 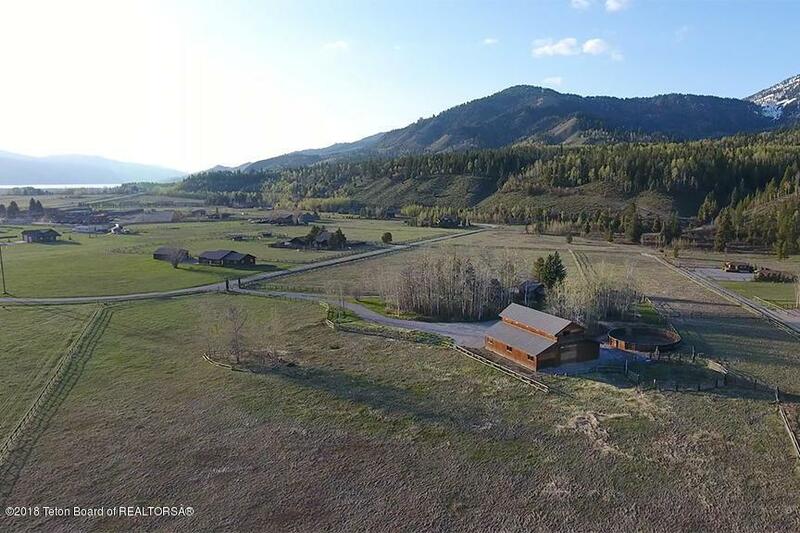 Located just minutes from the Palisades Reservoir, the Snake, Greys and Salt Rivers. Mountain views make this a perfect setting. Possible development opportunity.